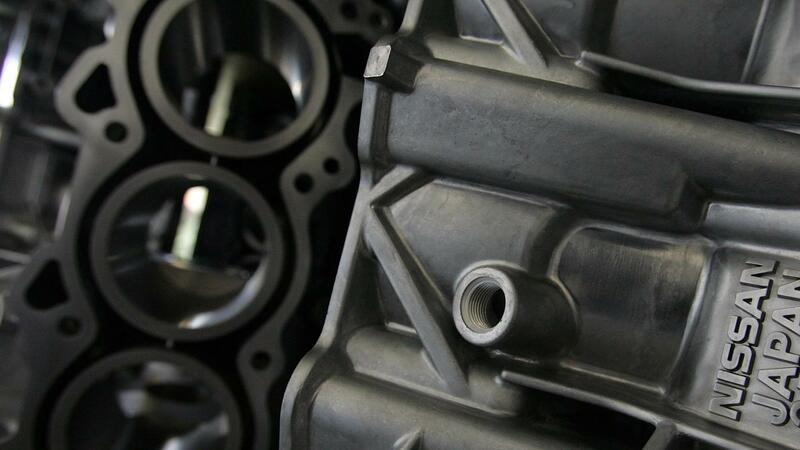 The symptoms of a cracked engine block include antifreeze in the oil or vice versa, engine smoke, engine overheating, seeing a visible crack in the engine block and blow engine compression. In most cases, when there is a crack in the engine block, the vehicle owner has to replace it. Many things can cause a crack in an engine block, but most are due to excess heat. If there is an inadequate amount of coolant, the block gets too hot and a crack can occur due to the excessive stress from the heat. Adding too much power to an engine, casting failure and water pump failure can also cause overheating and a cracked engine block. What Kinds of Engines Does Caterpillar Make? Are Short Block Engines Sold Online?